You’re about to learn some of the most interesting tiger shark facts for kids. 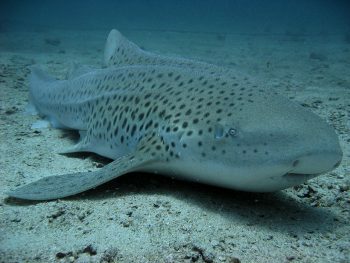 Tiger shark (Galeocerdo cuvier) gets its name from the tiger-like stripes on its body. 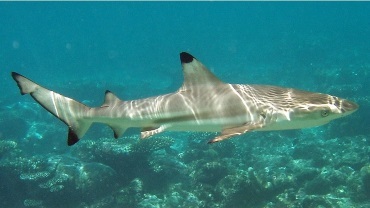 These stripes are found mostly on the juvenile species and disappear as the shark grows into an adult. It has light-green colored body on top and pale yellow from the bottom. Let’s get on with many more tiger shark facts and information. The tiger shark is a deep-water fish and can go down as deep as 3,000 feet. 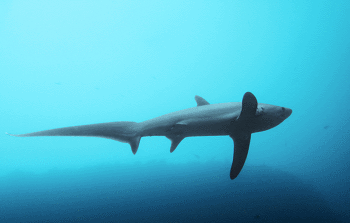 It is one of the requiem sharks and the only species of shark from the genus Galeocerdo that is alive today. 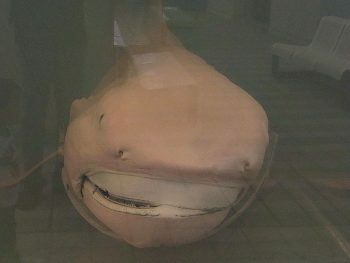 Tiger shark is a solitary fish that hunts during the night. 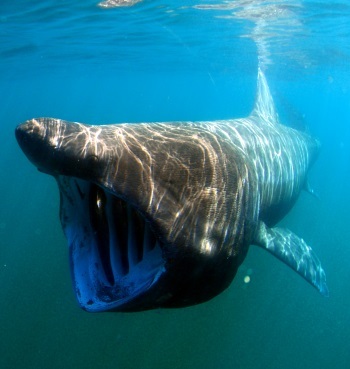 On average, it measures about 10 to 14 feet in length and weighs around 850 to 1,400 pounds. At birth, the size of a pup is 51 to 76 centimeters. Tiger Shark Lifespan: The lifespan of tiger sharks is not known but it is believed to be around 15 years or more. 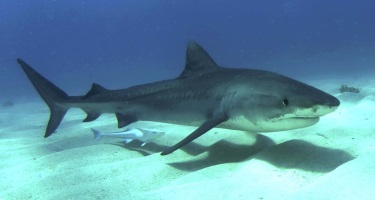 Male tiger sharks mature at the length of 7.5 to 9.5 feet while female sharks reach maturity at 8.2 to 11.5 feet. The reproductive cycle is 3 years. To the north, the mating season occurs from March to May. To the south, the mating season starts from November to January. A litter has a s ize of about 10 to 82 pups. Where Do Tiger Sharks Live? It is present in New Zealand and Japan off the Western Pacific. It is also spotted off the seashores of north and south United States, Australia, India, Africa, Caribbean Sea and the Gulf of Mexico. What Do Tiger Sharks Eat? 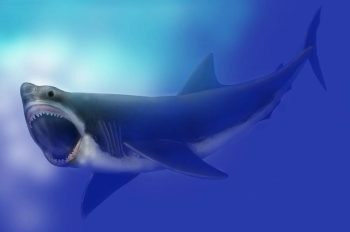 Tiger shark likes to eat seals, squids, dolphins, sea snakes, lobsters, krill, crabs, mollusks and other sharks and rays. It is also known to eat garbage like plastics and other scraps. 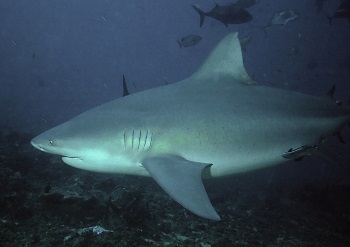 Tiger shark is one of the most dangerous species of shark when it comes to its interaction with humans. 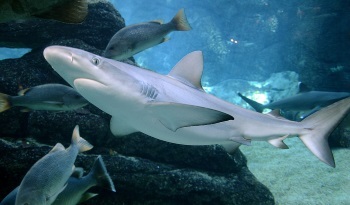 These sharks, however, do not eat humans rather they typically bite them which is also not fatal at all. What Eats Tiger Sharks? 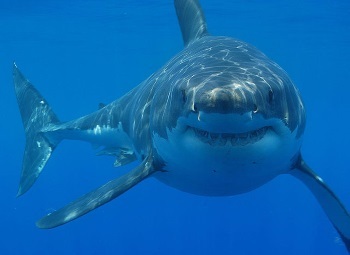 Killer Whale is the only known predator of tiger shark. 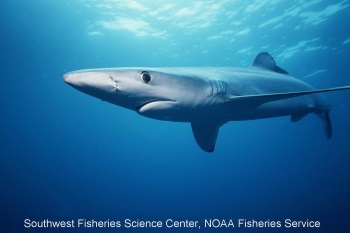 Humans have also hunted these sharks for liver oil, fins, flesh and skin.